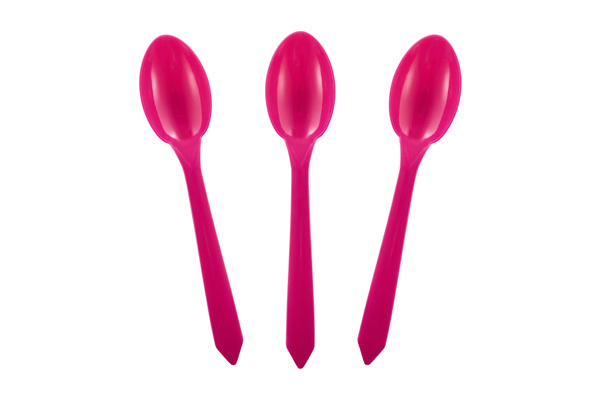 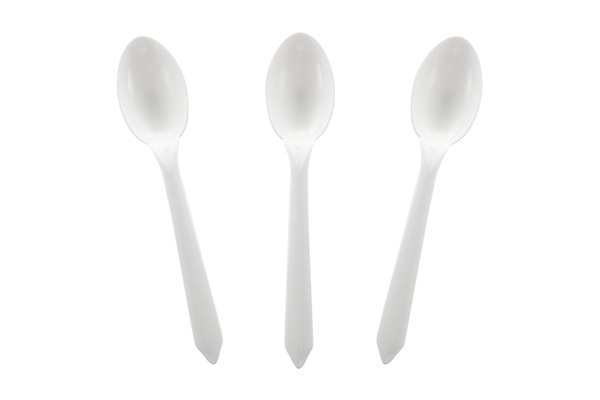 Our Dessert spoons are perfect for any of your frozen treats. 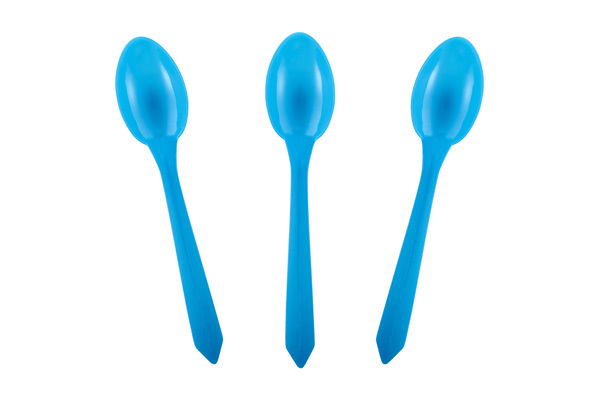 Made of FDA approved polypropelene plastic, 100% BPA free and made in the USA. These spoon can be made custom in any SOLID color you like, the spoons featured below are our in-stock everyday available colors. These spoons come packed 1000 spoons per case (10 bags of 100 spoons).